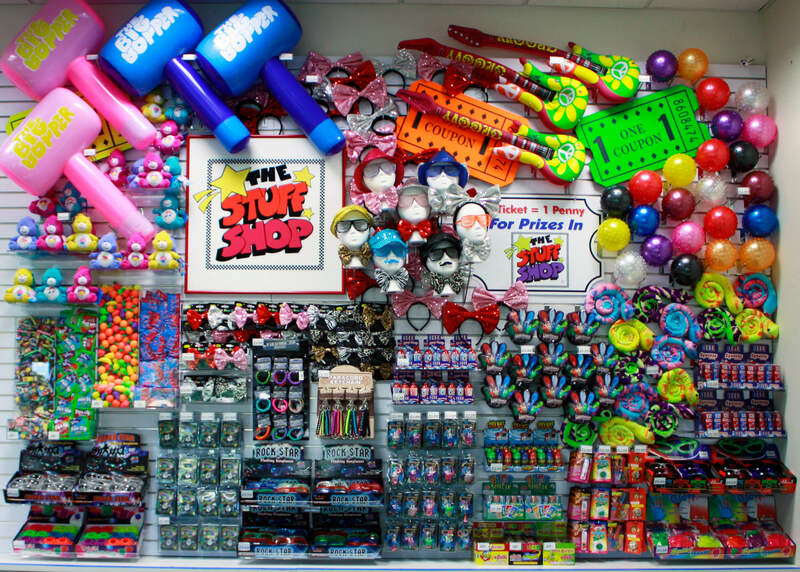 Play to Win Great Prizes from The Stuff Shop! 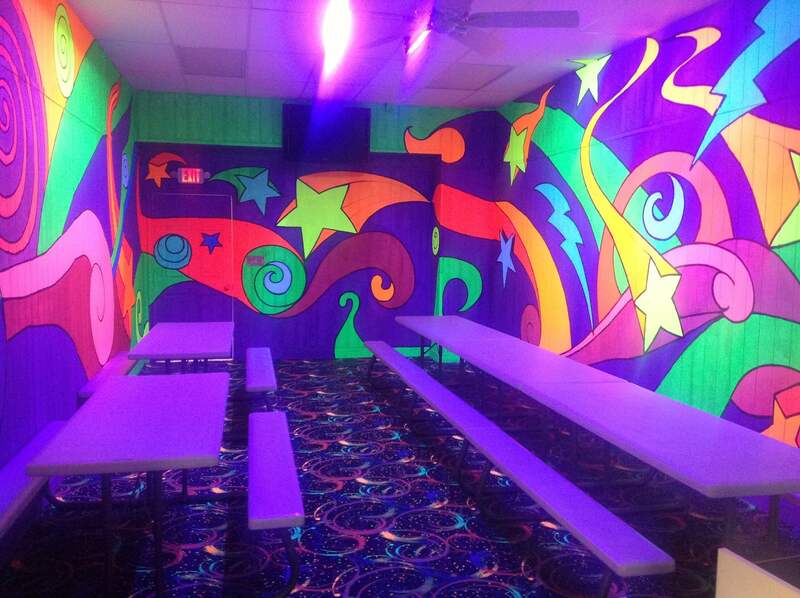 At FunQuest, we’ve always brought you the best roller skating and birthday parties in Lynchburg, VA, not to mention our laser tag and PlayQuest! Now, we are bringing you even more fun with our awesome arcade games and full stuff shop to redeem your tickets with cool prizes! 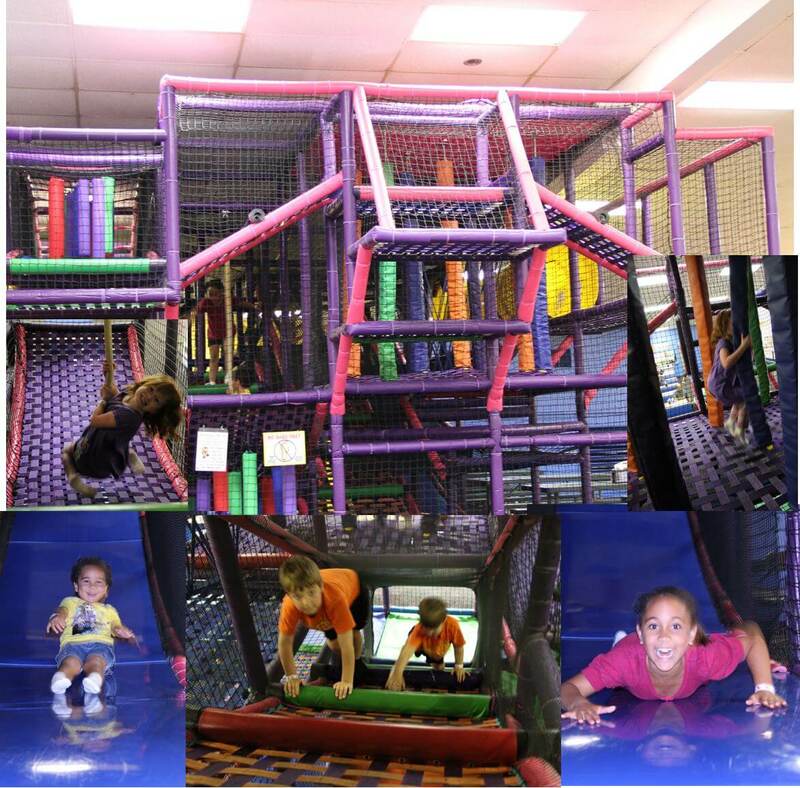 Have fun playing the latest and greatest games in our arcade where you will win tickets to buy prizes. 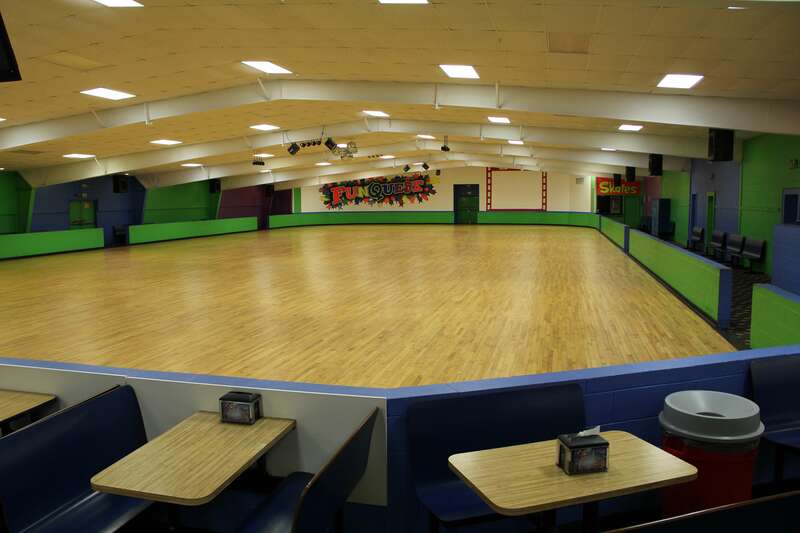 Try your luck at skee-ball or challenge a friend to a game of basketball – whatever you choose, you will have a great time! After you play some games and win lots of tickets, bring them on over to the Stuff Shop and redeem them on fun prizes! 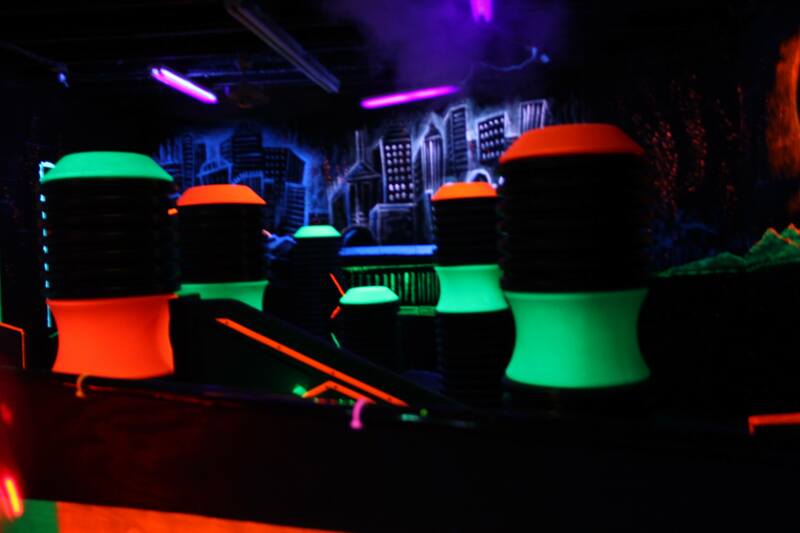 We’ll see you soon at FunQuest and we’ll see just how good your skills are in our arcade! Be sure to follow along on Facebook, Google+ and Twitter!